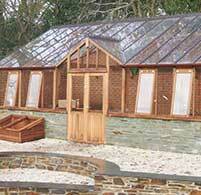 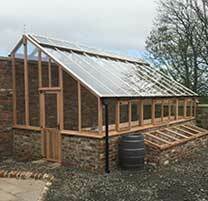 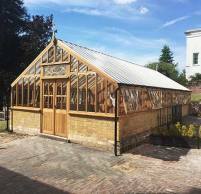 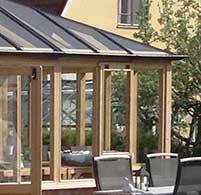 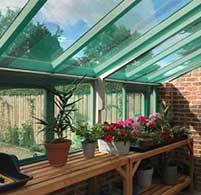 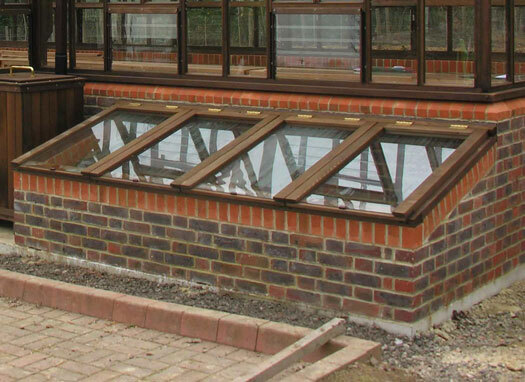 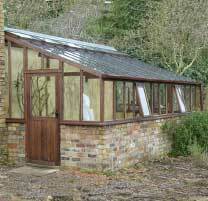 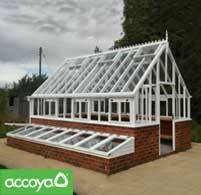 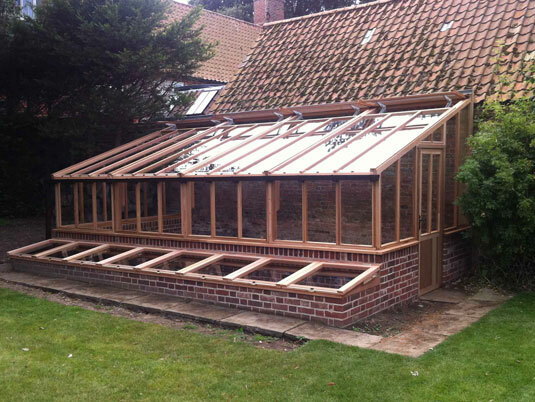 Our Tanalised Coldframe is probably amongst the strongest available on the market. 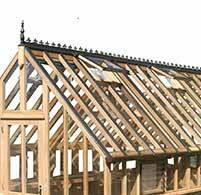 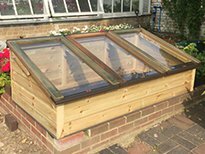 Constructed from 45mm x 45mm framing with 69mm x 44mm opening lids, the timber is tanalised (green) for a long life against rot. 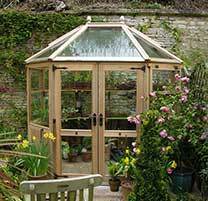 All models come with full-length aluminium hinges and handles as standard. 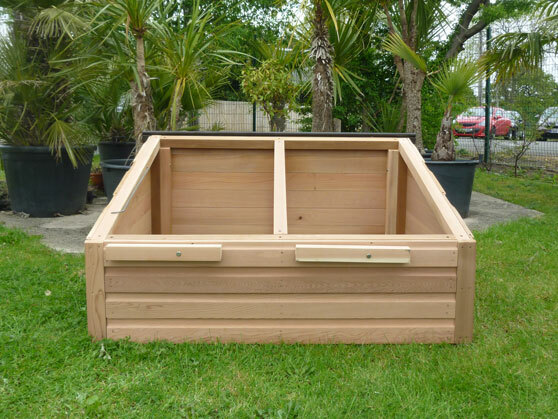 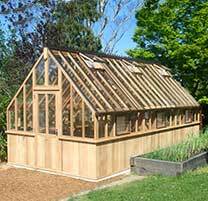 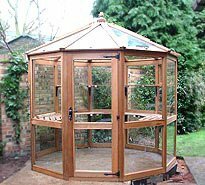 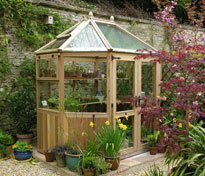 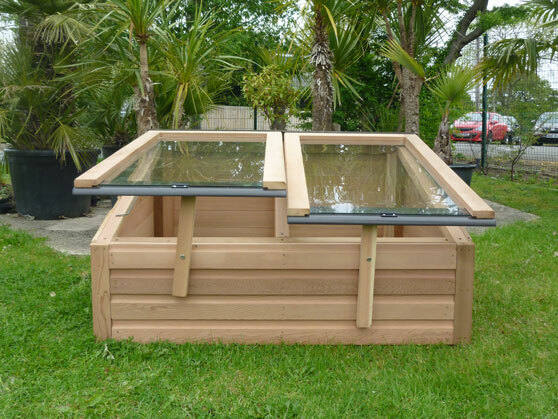 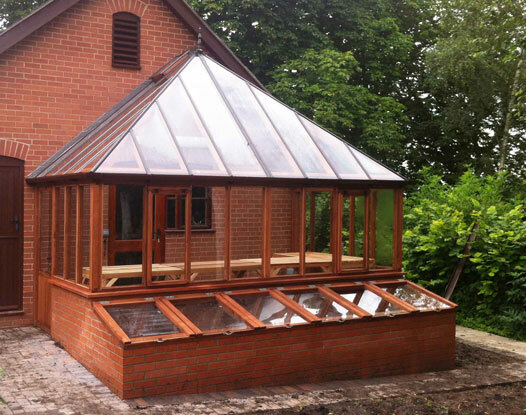 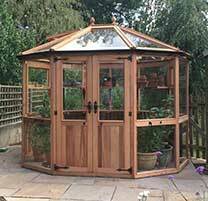 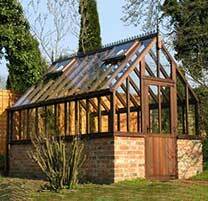 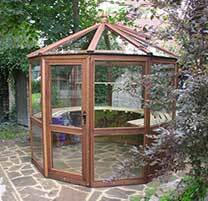 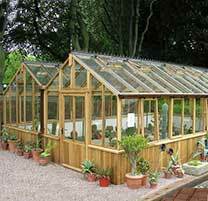 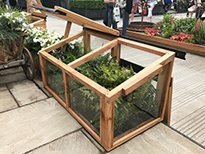 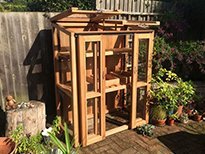 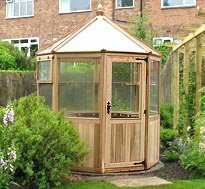 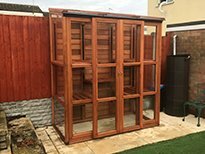 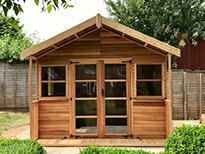 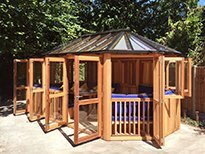 Our superior Western Red Cedar Coldframes combines the natural beauty of cedar giving a quality finishing touch to your garden. 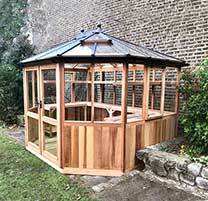 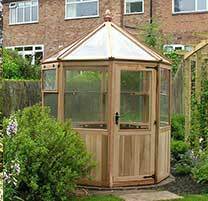 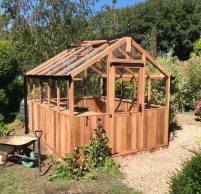 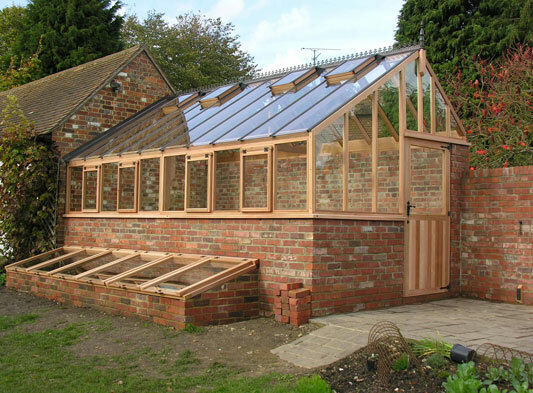 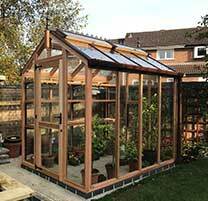 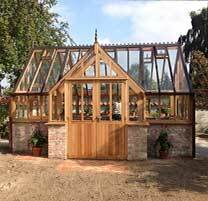 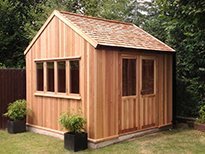 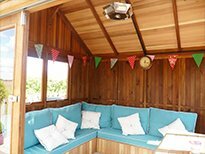 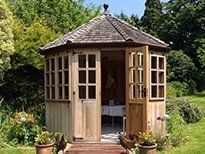 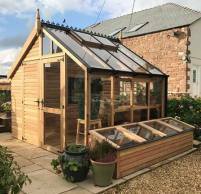 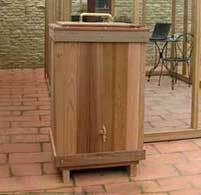 We use only the highest quality Western Red Cedar and, as with all of our garden buildings, the coldframe units are created with high precision mortice and tenon joints. 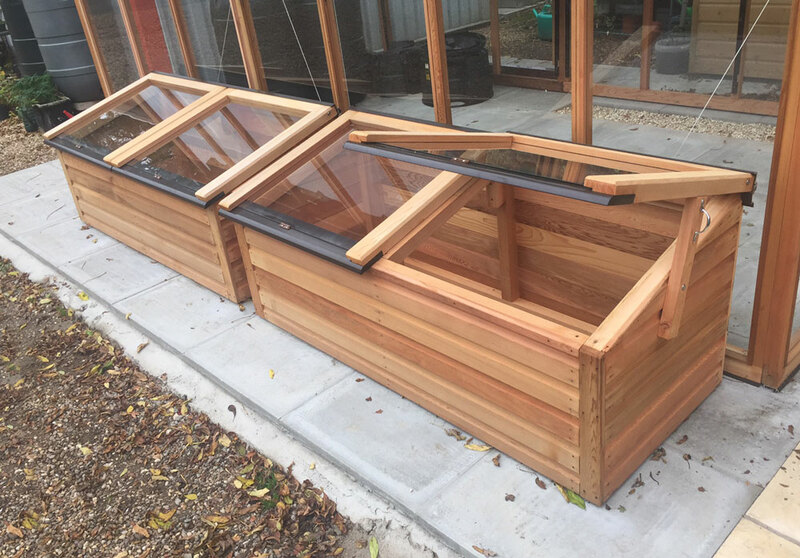 A strong full-length aluminum hinge supports each lid across their full length.Aluminum does not rust and is powder coated to eliminate any corrosion.As the lid is fixed to the coldframe base in multiple locations our coldframe design can withstand harsh weather conditions. 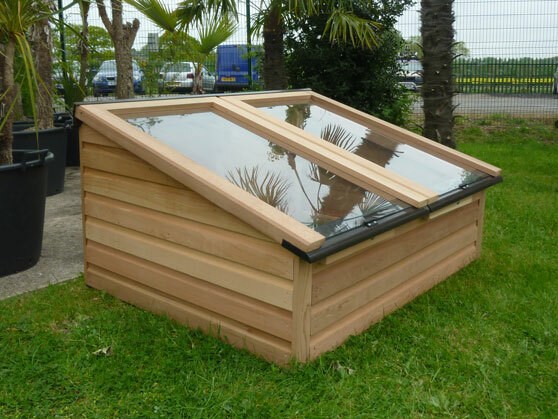 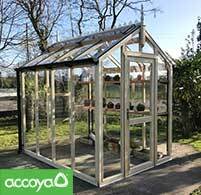 The coldframe aluminum handles are strong, robust and resistant to any corrosion.The unique handle also reliably holds the toughened safety glass pane in place. 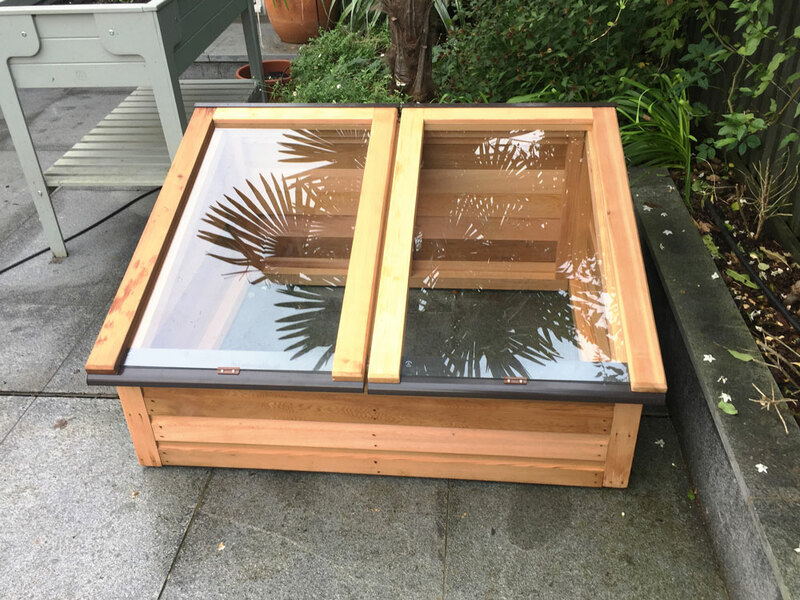 The large handle aperture makes for easy access into the coldframe space.The aluminum handle will not rot where condensation naturally forms on the underside of the glass meets with the handle fitting and natural water runoff occurs. 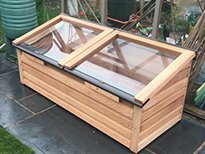 Each coldframe lid can be removed independently to allow ample ventilation and reduce the risk of the cold frame interior over-heating.The cold frame lid slides horizontally across away from the body of frame. 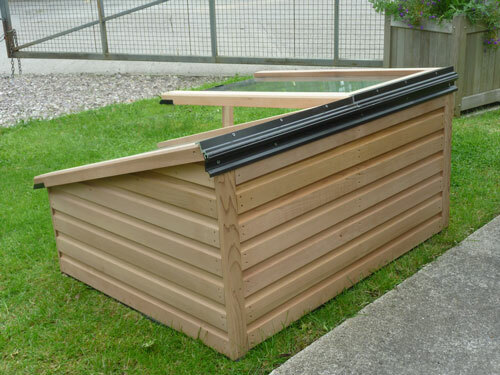 The separate lid then can be stored in a safe place until next required. 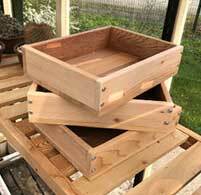 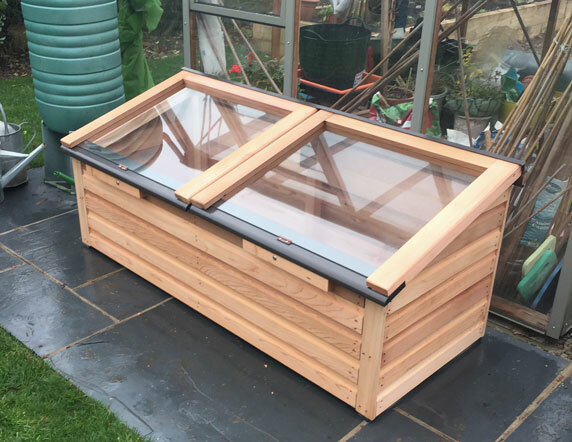 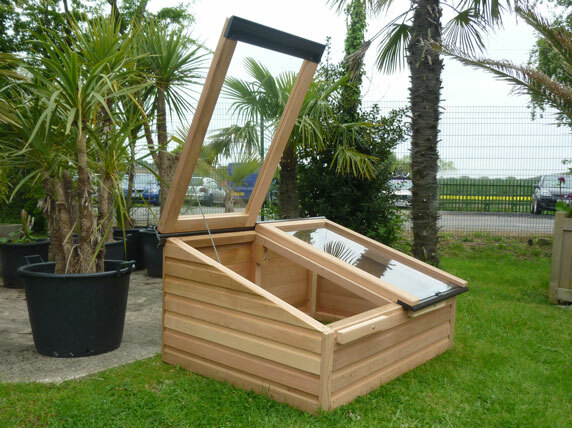 Each lid can be set to different opening apertures using a three point stay independent to each lid.Having multiple heights of lids aids control over the amount of ventilation into the cold frame, and thus the growing temperature of the coldframe. 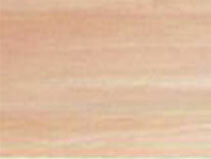 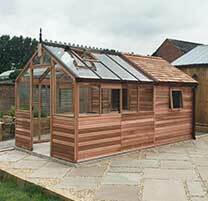 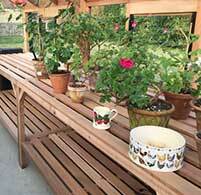  Manufactured from low maintenance Western Red Cedar. 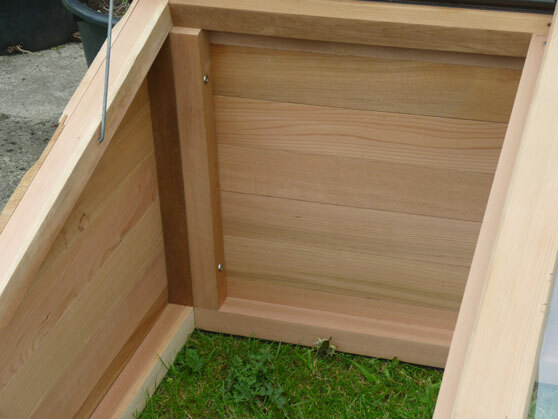 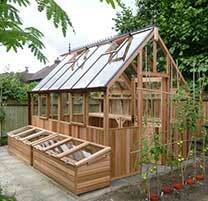 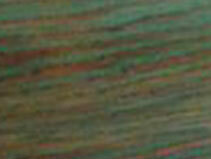 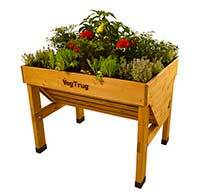 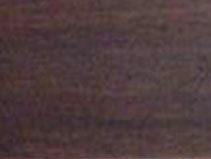 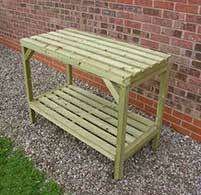 We use a full size 2″x2″ section of timber for the cold frame subframe. 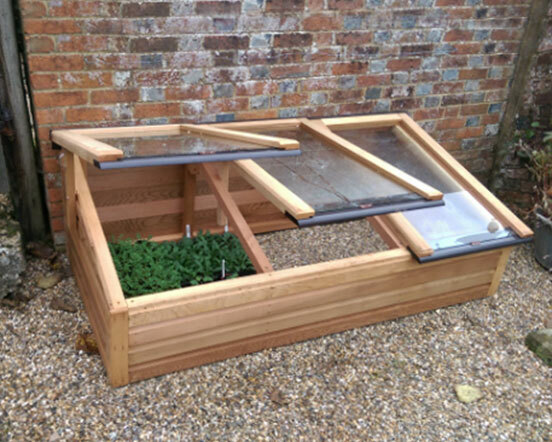 Our Cold frames are self-supporting and can withstand high wind. 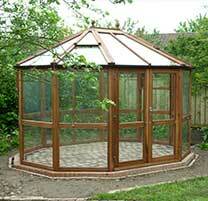 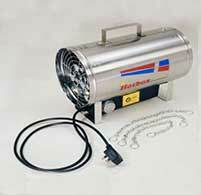 All fixing are stainless steel which resists corrosion and rot. 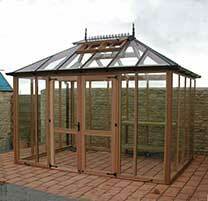 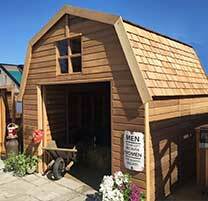 A pair of 2ft x 5ft Western Red Cedar Timber Coldframes fitted with our new aluminium full length handle and hinge.